Integrity Carpet Cleaning: Don’t sacrifice a clean conscience for a clean carpet. Call Integrity Carpet Cleaning for great specials and quality service. Did you know that most ordinary carpet cleaners contain a cocktail of toxic chemicals and solvents? One of the most common is an additive called perchloroethylene, commonly referred to as “perc.” Perc has been known to cause dizziness, nausea and fatigue and studies have also linked perc to liver and kidney damage. Additionally, dangerous fumes are released into the air during carpet cleaning that can be breathed in by you and your family. A carpet is as much a part of one’s home as a bed or kitchen counter; do you really want yours doused in toxic chemicals? 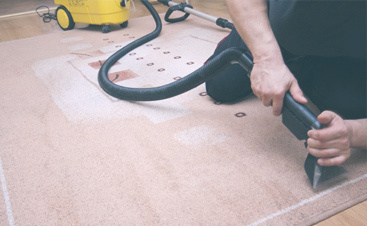 Chemical carpet cleaners are also damaging to the environment if not properly disposed of and recycling methods are both time-consuming and expensive. Fortunately, there’s an alternative. 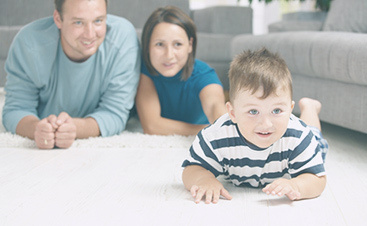 Integrity Carpet Cleaning provides bio-safe and eco-friendly carpet cleaning that is non-toxic and affordable. Plus Integrity Carpet Cleaning, serving Boise and the surrounding areas, guarantees your carpet will be as clean as any carpet cleaned with chemicals. 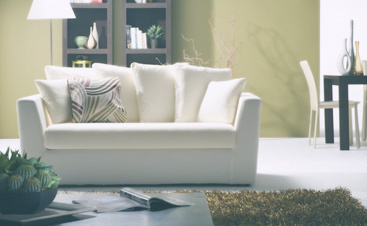 At Integrity Carpet Cleaning we believe that a clean carpet should be truly that: Clean. Call us today for a free estimate.